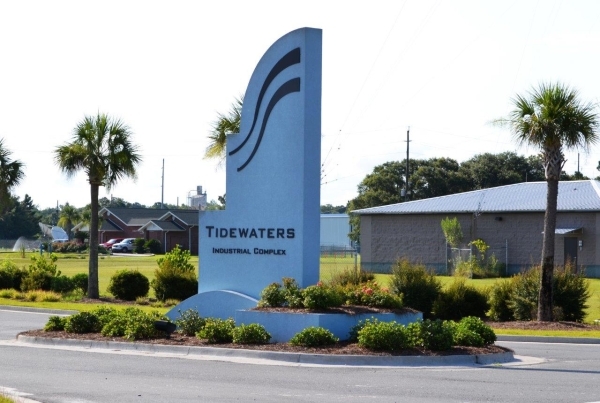 Property Name Here Property Address Here Price: Price Goes Here Ask a question Property Description Replace this with custom text about the property!!!! 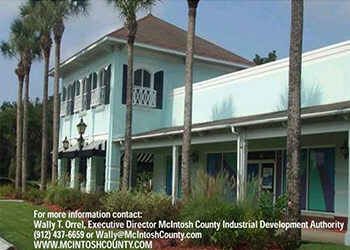 Button Text Replace this with custom text about the property!!!! 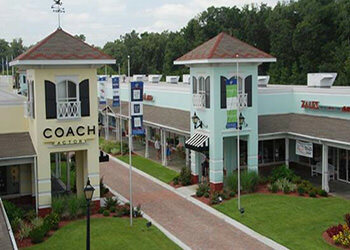 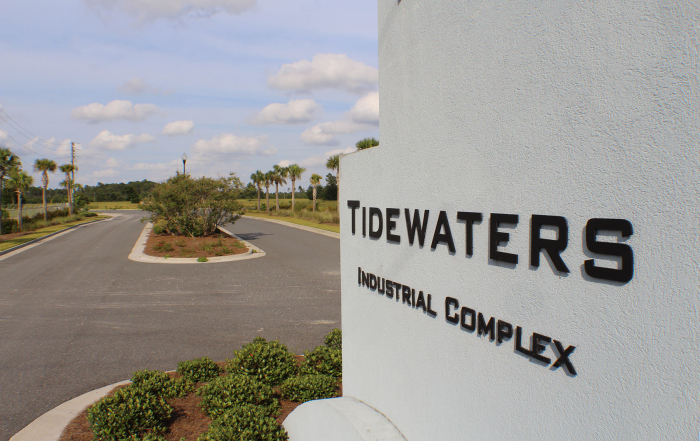 McIntosh County’s Tidewater Industrial Complex is located directly off Interstate 95, one of the nation’s major business corridors. 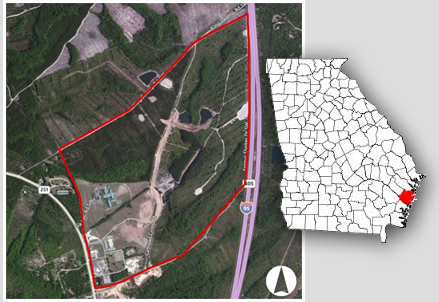 Approximately 330 of the park’s 517 acres are available for development. 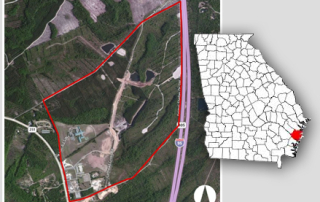 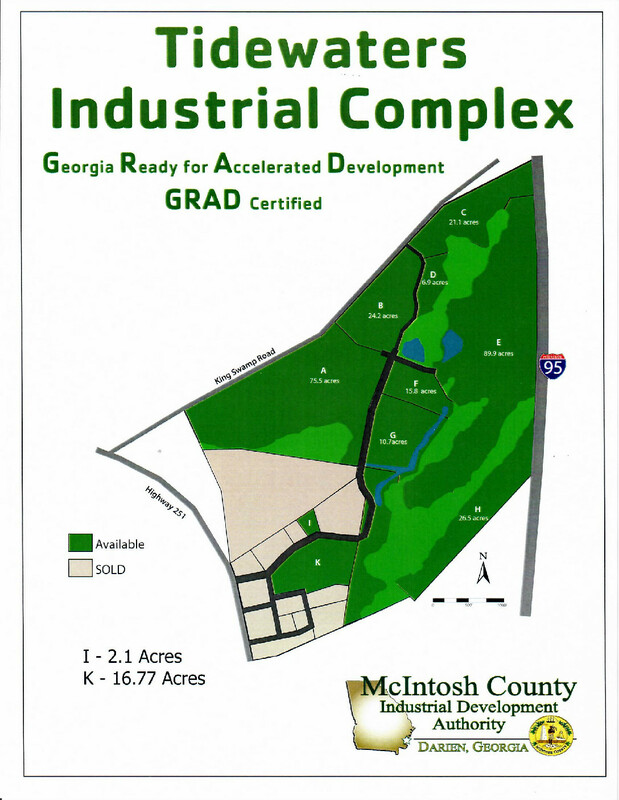 The Georgia Department of Economic Development has announced that The Tidewaters Industrial Complex has been named a Georgia Ready for Accelerated Development (GRAD) site by the Georgia Allies.